My yearly holiday sale begins today! From now through Wednesday, take 20% off your order at my website and in my Etsy shop with code HOLIDAY20. You'll be able to enter the code on the checkout page of both shops, but over on Etsy, remember to click "Apply coupon code." 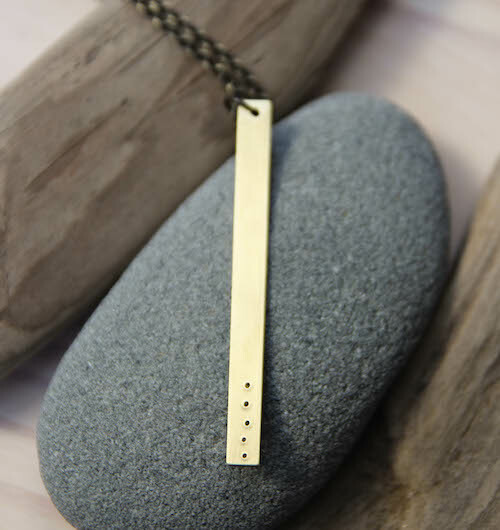 You can find the new Five Deep Breaths long bar necklace in the Soul Mantras shop. This is the one I've been wearing almost daily over here. I love it on a long 36-inch chain. I've also just put in a handful of new gemstones and gemstone bundles, including this set for love and compassion (and the set in the top photo for heart workers). The Mystery Soul Mantra Circles are also back in the shop in time for the holidays! These are one of my favorite offerings I share each year. I love that some of you ask me to choose one and make it your word of the year. Please note that the new This Is My Year package is the only item not part of this week's sale. However, all This Is My Year packages ordered during the sale will receive a free One Move mini inspiration deck as a special gift. Thank you so much for your continued support of my shop. I'm so deeply grateful for you.